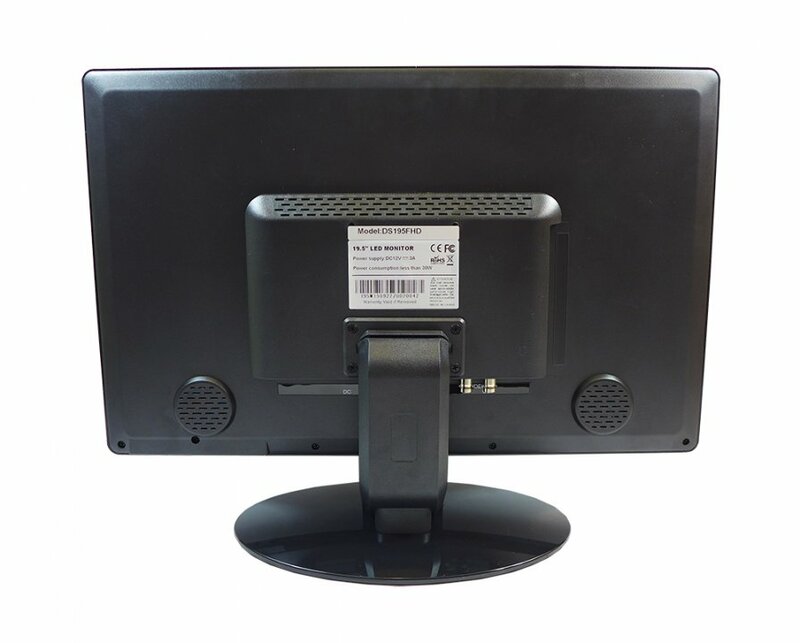 21,5 "LED Monitor - VGA, HDMI, BNC is the ideal choice for use with all DVR recorders with VGA or HDMI output. 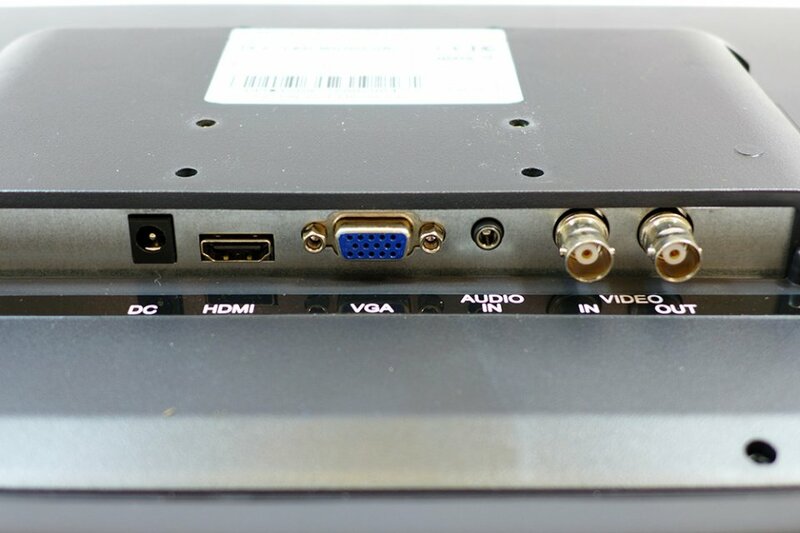 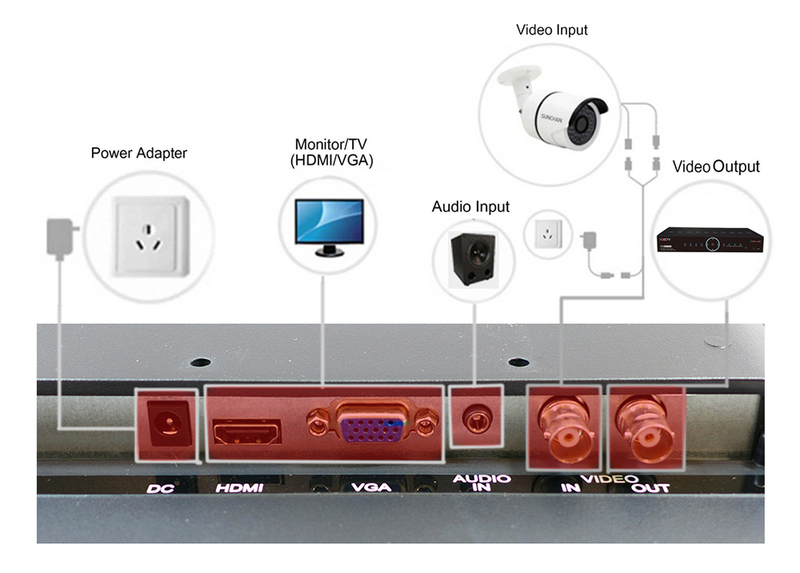 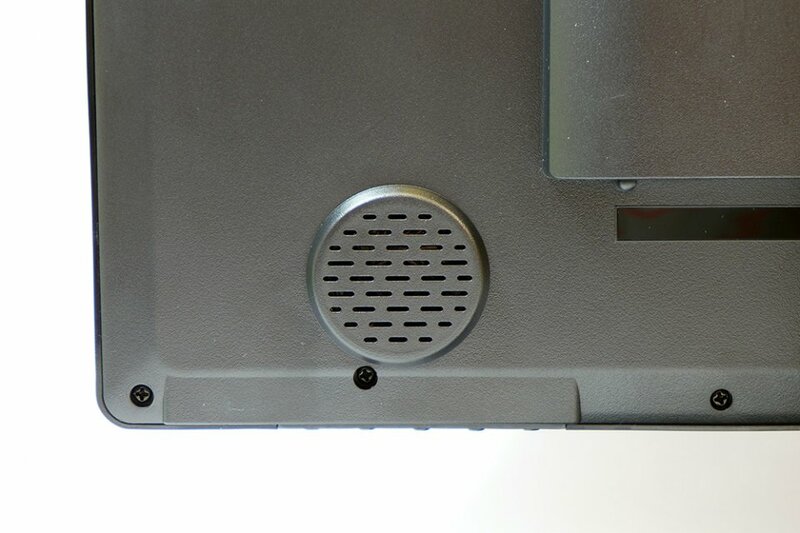 The LED monitor also has a BNC input and output, that means the security CCTV camera can be directly connected to HD monitor what ensures quick response and you can watch transmission in real time. 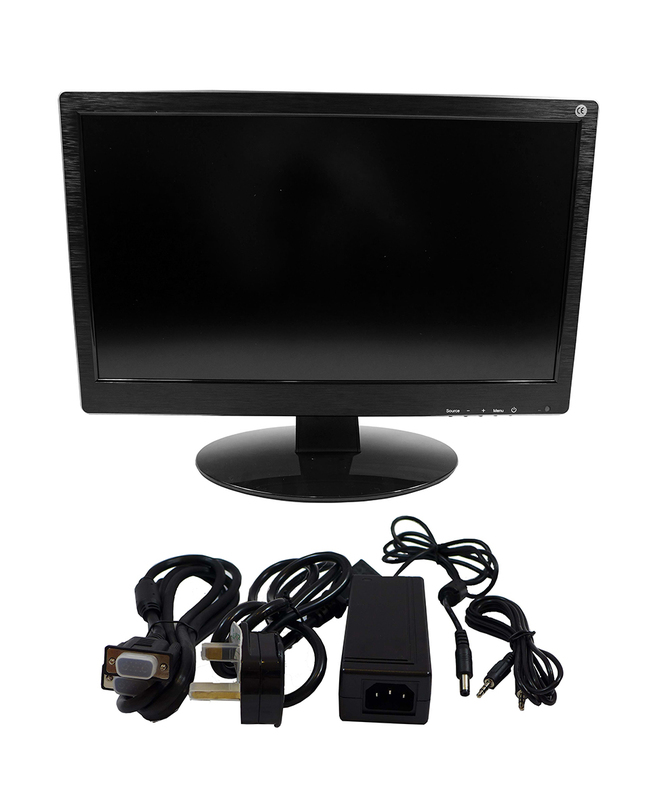 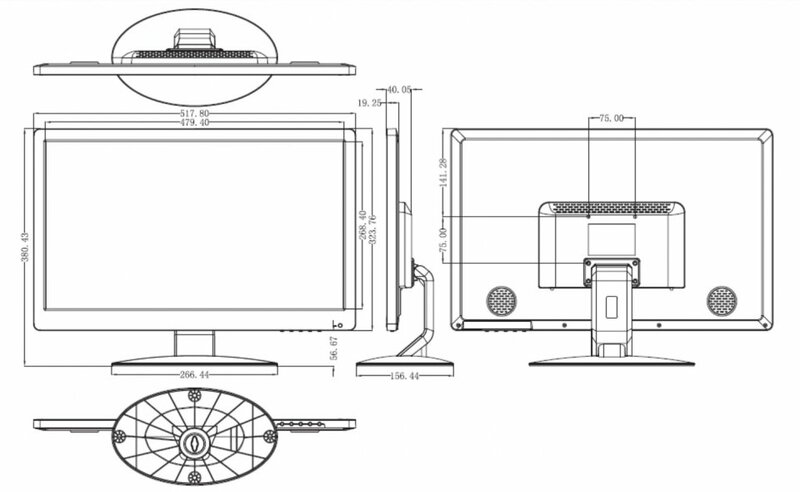 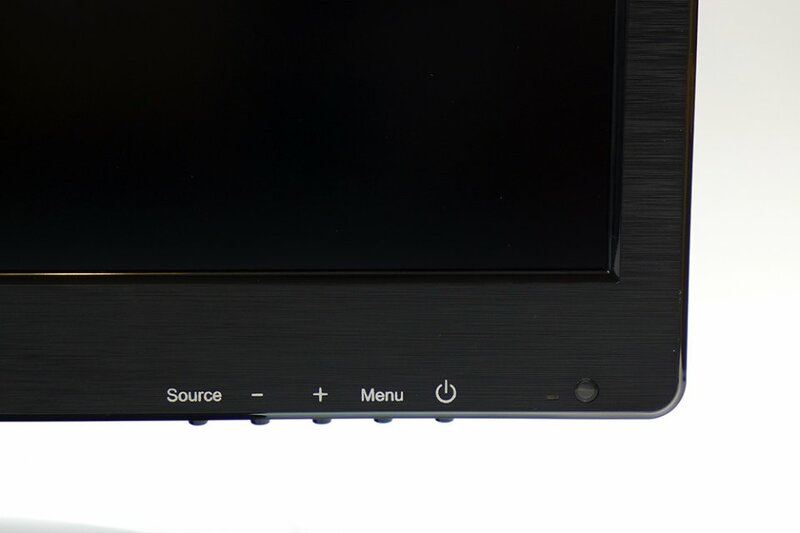 The monitor is equipped with built-in speakers for CCTV monitoring systems. 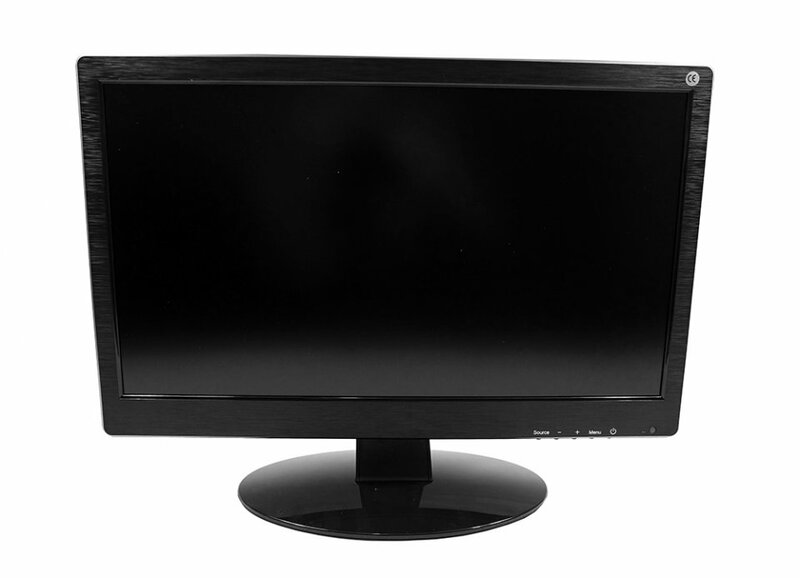 It offers sharp FULL HD image with 1920x1080 resolution and low power consumption thanks to LED technology. 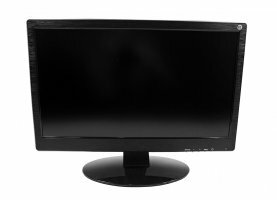 Monitor is fully compatible with VESA for universal installation and is intended for indoor use in domestic and commercial areas.